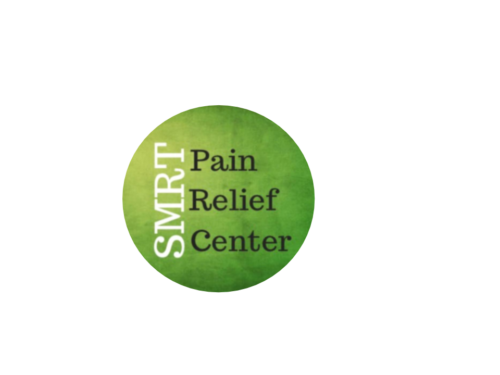 When you buy a package from the SMRT Pain Relief Center, you buy time. You can use that time for any of services. You may need only one type of treatment or a combination of treatments to get you pain free or feel that your pain is managed. We are committed to finding the right treatment(s) for you and helping you find the best you. WHAT GIVES US JOY ABOUT THE WORK WE DO: What gives us joy is that Bev can walk over a mile after just 2 months of SMRT and CES, that Pamela feels at 70 that she could live on her own until she is 100 due to working with us, that Mary's lower back pain is gone for the first time in over 10 years due to SMRT and acupuncture treatments.